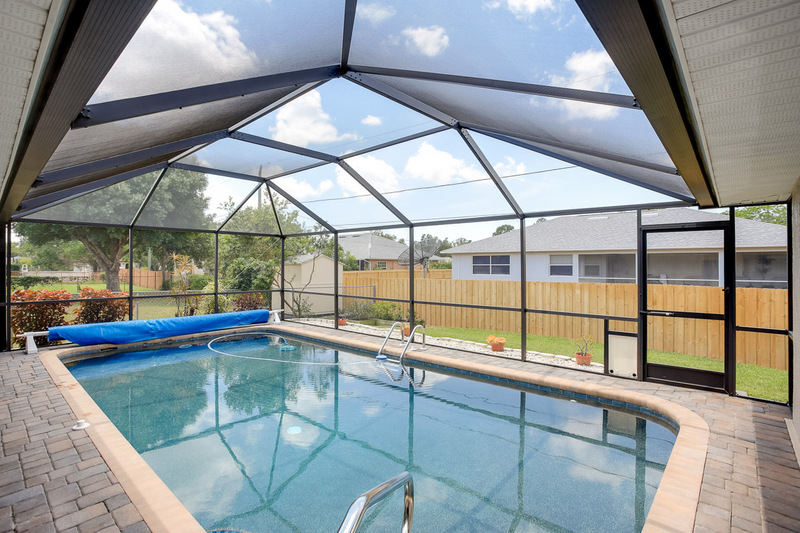 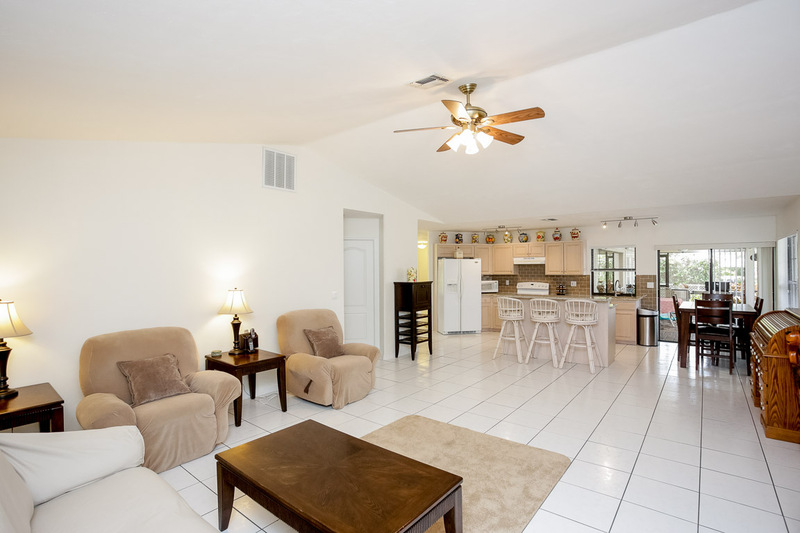 Envision yourself surrounded by an array of beauty enjoying your favorite beverage and gazing out at the painted Florida skies or your beautiful lanai and pool. 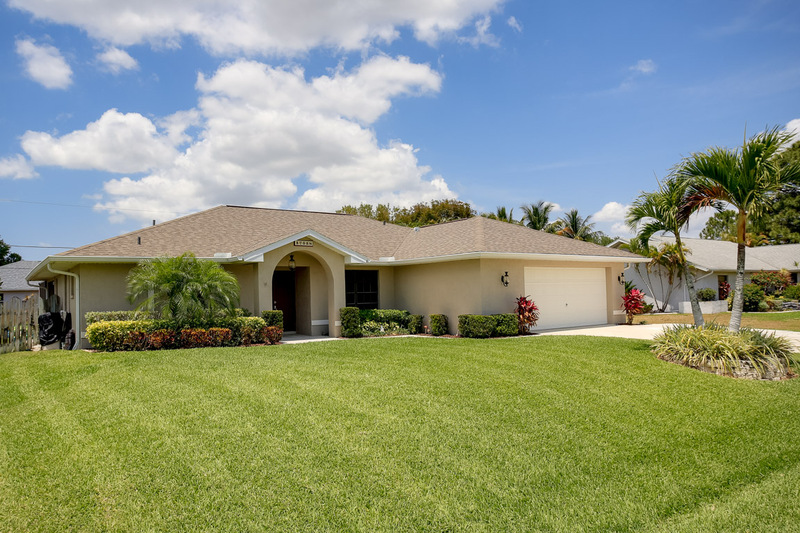 This 4 bedroom, 2 bath, and a 2 and a half car garage home is situated in a great neighborhood of Fort Myers. 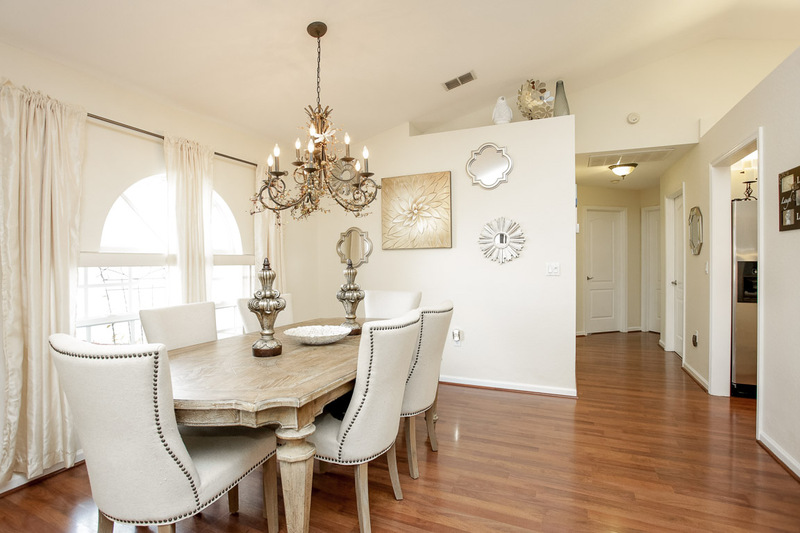 This single family home offers extravagant natural sunlight, soaring volume ceilings, granite counter tops, beautifully updated fixtures, a wide open floor plan, tile flooring, new carpet in the living room and master bedroom, private pool, and much more! 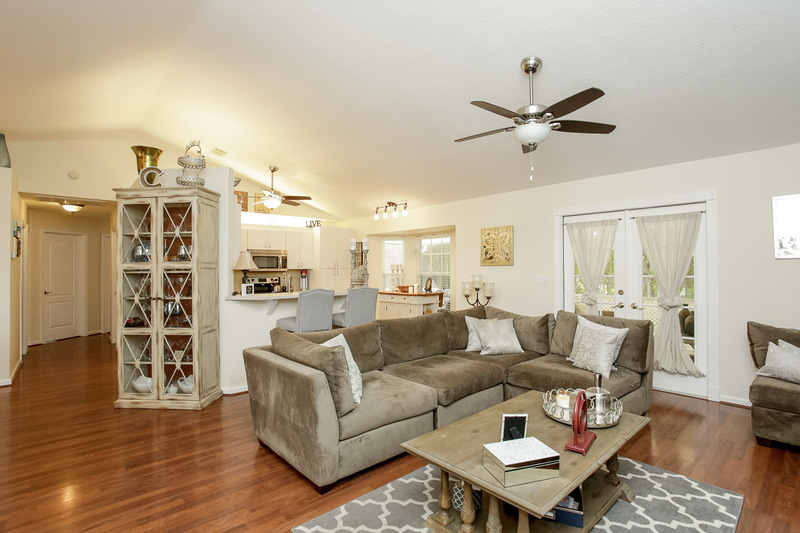 The master suite is large with beautiful french doors exiting to the patio/pool area and is complete with an updated bathroom including a separate tub and shower and offers his and her sinks. 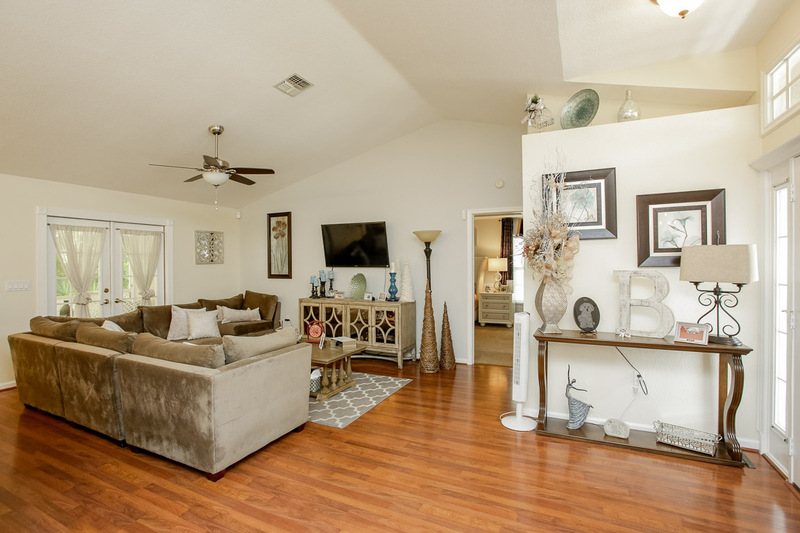 The upgrades in this home go above and beyond, including; Fresh new paint, a new roof in 2015, full alarm system, upgraded interior/exterior light fixtures, new ceiling fans throughout, new dishwasher, resurfaced pool in 2014, new faucets, manual shutters, and much more!